You will watch Pokemon Season 1 Episode 71 online for free episodes with high quality. Online episode guide, Pokemon Season 1 Episode 71 Lights, Camera, Quack-tion! 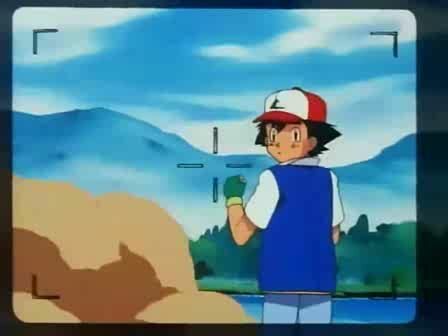 When there’s a Pokémon movie made nearby, Ash and his friends put their Pokémon in for audition. Misty’s Psyduck gets the main role while the others get minor roles.